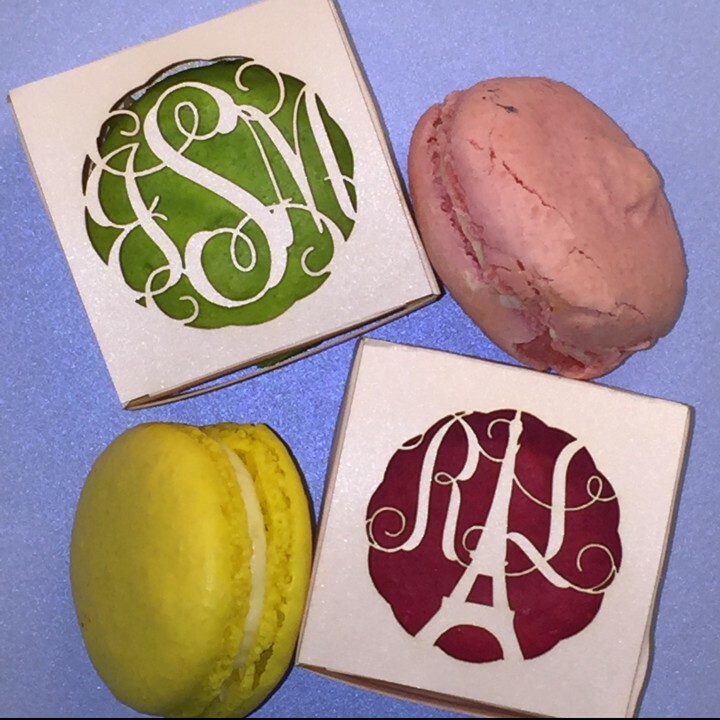 Surprise your guest with custom sweet decadence of a Macaroon in a custom made laser cut with your monogram. 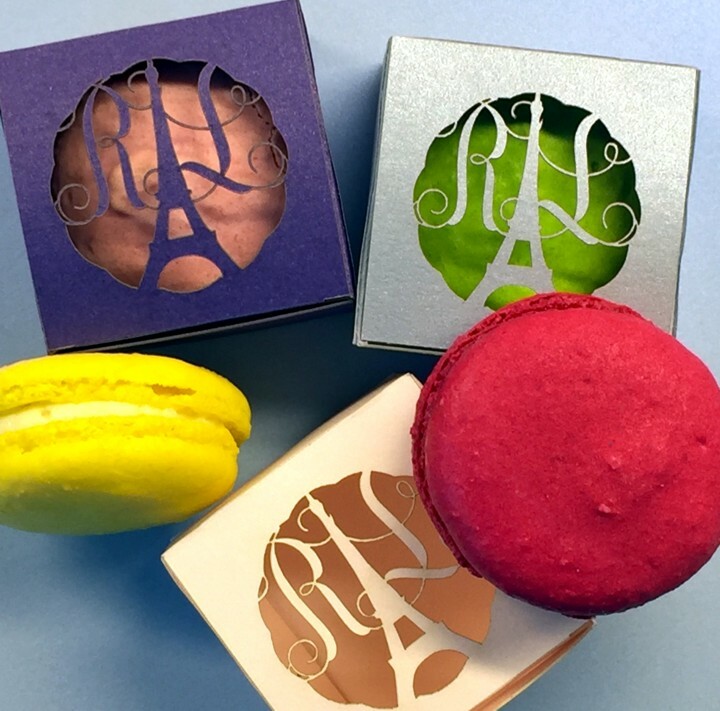 The Macaroons Favor Boxes are great favors at Weddings, Bridal and Baby Showers even Birthdays Parties. Macaroons not included. Assembly required. 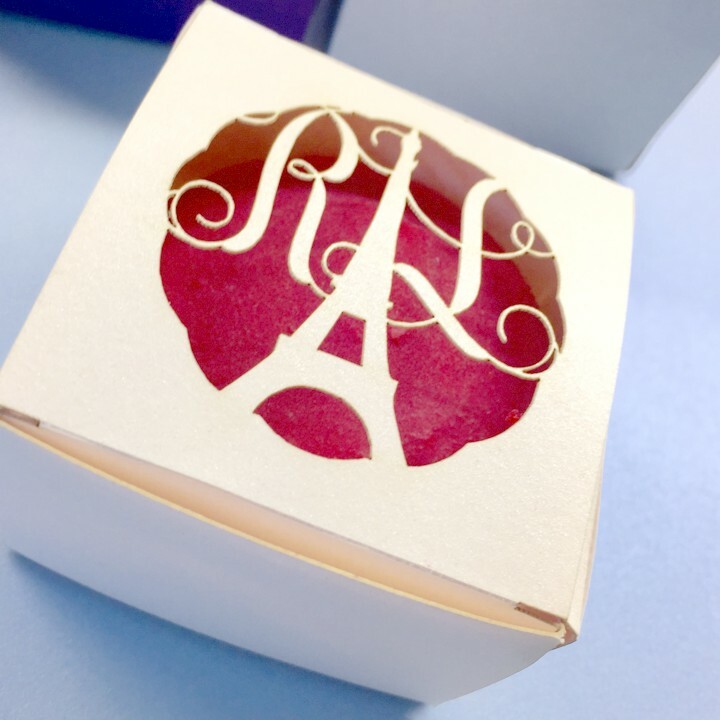 Surprise your guest with custom sweet decadence of a Macaroon in a custom made laser cut with your monogram. 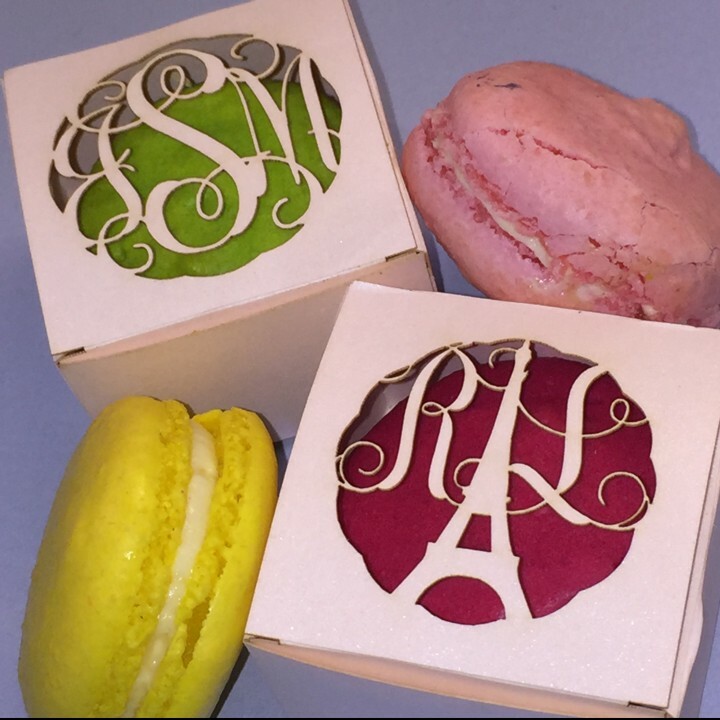 The Macaroons Favor Boxes are great favors at Weddings, Bridal and Baby Showers even Birthdays Parties. Pick your favorite color and use as favors at Weddings, Bridal and Baby Showers even Birthdays Parties. Select from 25 colors and the design of your choice. 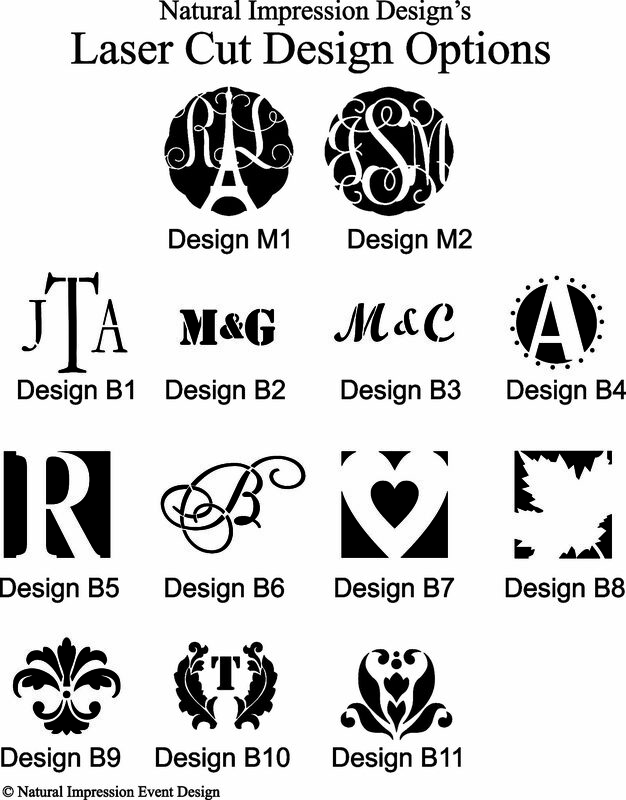 Custom designs requests accepted. Boxes are shipped unassembled and require assembly. Macaroons not included.